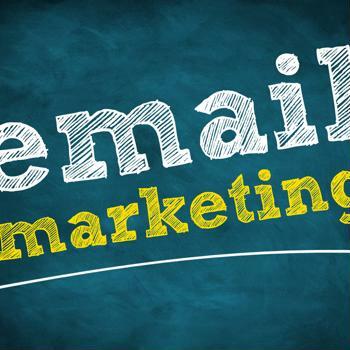 Email marketing has been around for as long as email has existed, but it has evolved a lot over the years. Thanks to automation technology and decades of data-backed insights, retailers can harness this tool to better engage their customers throughout the buying journey. Forrester Research found that the typical retail brand dedicates an average of 17 percent of its marketing budget to email. Meanwhile, the email channel brings in roughly 24 percent of annual revenue for those organizations. If you haven't seen the value of email marketing yet, make 2019 the year you take a strategic approach to this channel. Listen to feedback from your loyal shoppers and develop content that speaks to their needs. Newsletters, discounts and product tips represent a sampling of the content readers want to see in their inboxes. The Baymard Institute conducted a meta analysis of 40 studies to determine that roughly 70 percent of all online shopping carts are abandoned. That's when a potential customer adds an item to their cart but leaves the site before completing the purchase. Email can be a powerful tool to convince shoppers to return. According to research from VWO, 54 percent of online shoppers will return to an abandoned cart and make a purchase if they are offered a discounted price. Therefore, a coupon code could be the nudge your shoppers need. 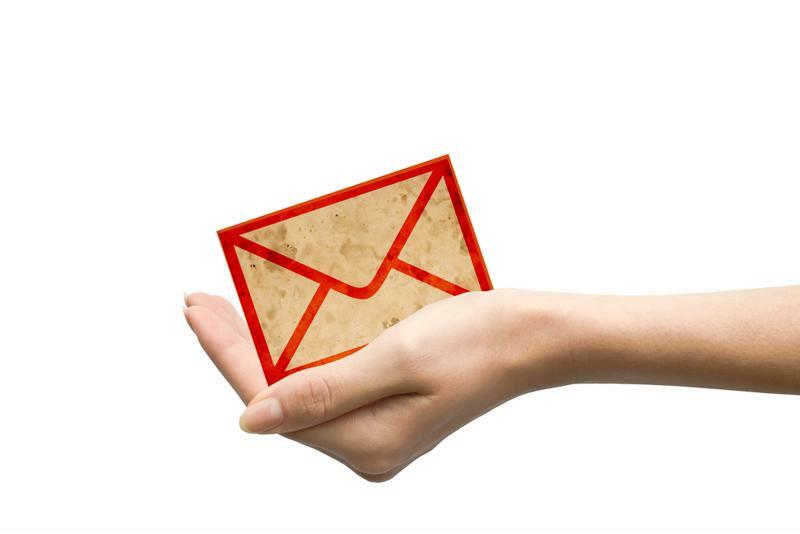 According to a report from Yes Marketing, 64 percent of retail brands have no system in place to personalize emails. Furthermore, VentureBeat found that 74 percent of customers feel frustrated when email content is not relevant to their interests. Therefore, it could be worthwhile to invest in remarketing technology that leverages machine learning and data-driven insights to tailor content to individual readers. For instance, if your website records that a visitor looked at a specific item, the system could send them a piece of content describing the benefits and features of the product to help the customer make a decision. We live in a mobile world these days, and shoppers will often interact with your brand via their smartphones. Campaign Monitor reported that more retail-related emails are opened on a mobile device than on a desktop or laptop computer. During the holiday shopping season, three-quarters of all retail emails are opened on mobile. If you include imagery, buttons or formatted text in your emails, make sure they display well on a small screen. Likewise, keep content short and to the point. You don't want to make your readers scroll endlessly to find what they are looking for. Overcommunicating with your customers can be just as bad as not communicating with them at all. According to research from Marketing Sherpa, volume of emails is the No. 1 cited reason for unsubscribing from a brand's newsletter. Plan your email campaigns carefully and with an eye to the calendar. For more tips on how to optimize customer engagement with your retail brand, check out our resource center today.